You know, I'd join but I'm allergic to nuts. Crazy religious people with their morals and values. Pssh. Christians. 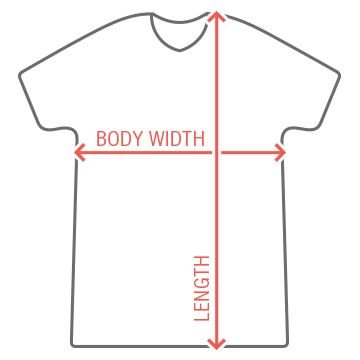 Be a proud and funny atheist and customize this shirt to be one of a kind. 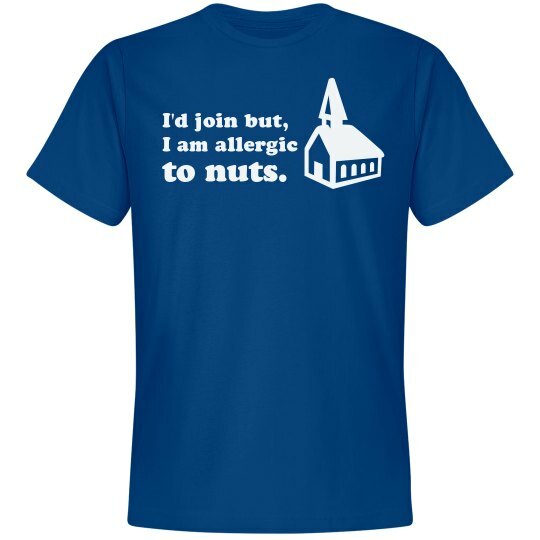 Custom Text: I'd join but, | I am allergic | to nuts.